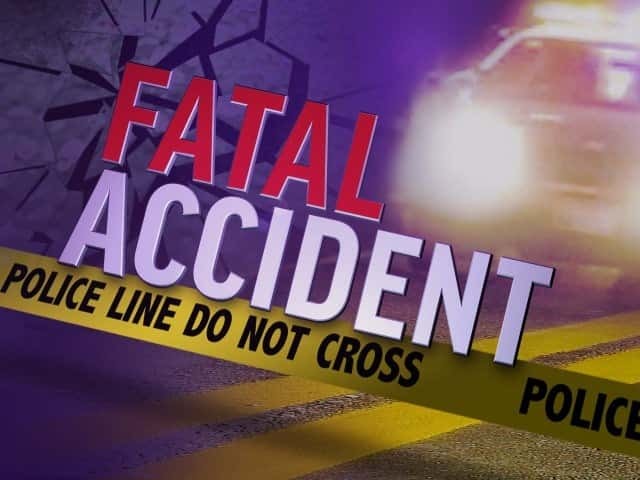 A woman died following being hit by a Ford pickup truck while crossing Lee County Road 431 near Knowles Road around 1:45 a.m. on Sunday, according to the Russell County Coroner’s Office. 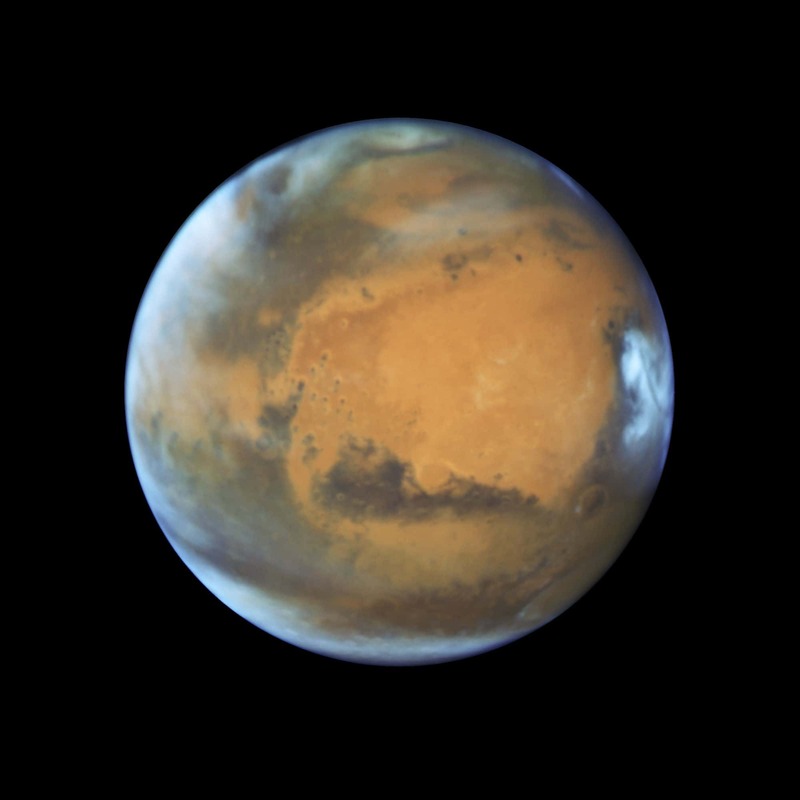 We will have an enhanced view of Mars as it approaches its closet movement to Earth since November of 2005. Meteorologist Brittney Bryant has the details on when you can get the best view of the red planet. 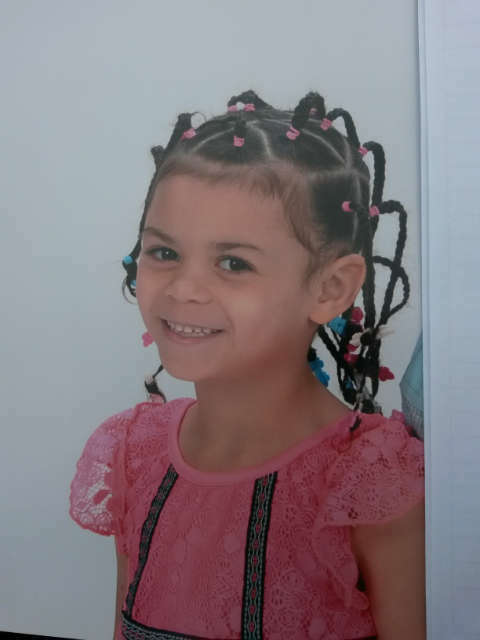 Cleveland Police are still investigating what happened Saturday that led to 6-year-old Nevaeh Wylie’s disappearance for several hours. 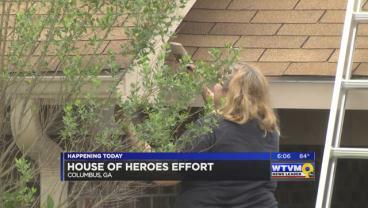 We’re told that detectives are following leads, interviewing possible witnesses and reviewing available video. 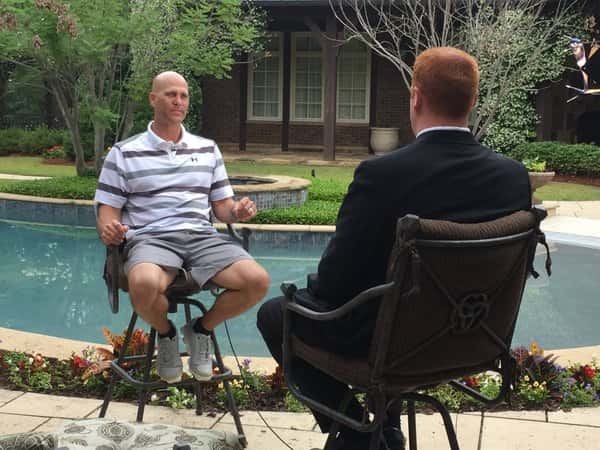 With no major scholarship offers following his graduation from Glenwood High School in 1997, nothing deterred Tim Hudson from pursuing his dreams of a major league career – and it paid off. 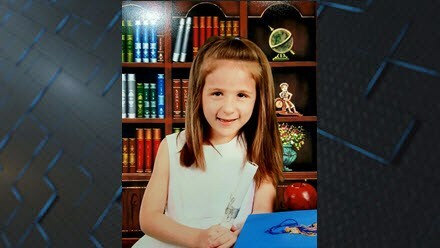 A five-year-old in Laplace gets her hands on a gun, and accidentally shoots and kills herself. 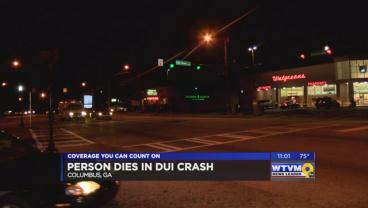 UPDATE: Woman arrested for DUI following deadly crash on Wynnton Rd. A suspected drunk driver is in jail after colliding into and killing a man on a motorcycle while driving on Wynnton Road early Saturday morning. 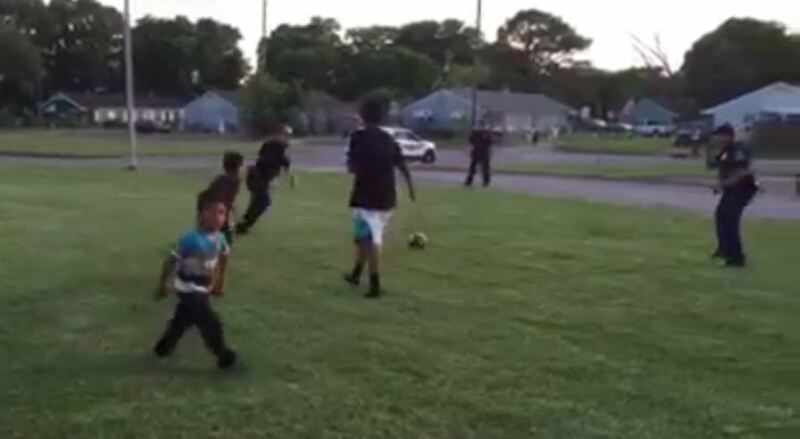 After Birmingham Police received a number of calls about kids playing soccer in the parking lot of a tractor equipment company on Messer Highway, they decided to join in. 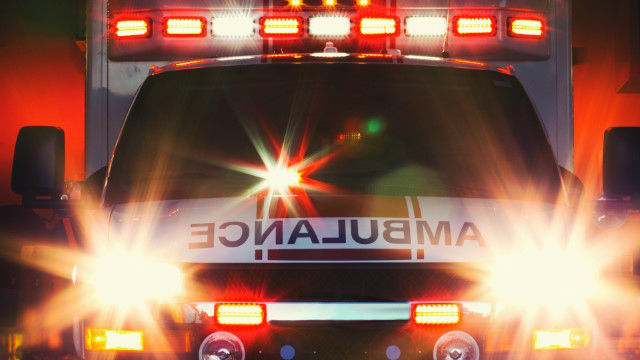 A 9-month-old had died following a drowning in the child’s parent’s bathtub in Columbus on Saturday.